Voting security is imperative to the election process, especially with the growing threat that states experience from hackers. 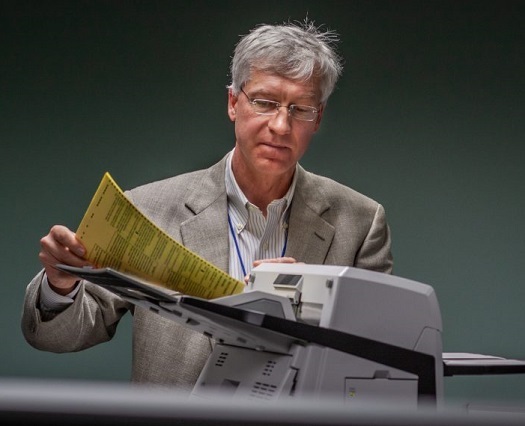 The work in Connecticut is being led by Alexander Russell, director of UConn’s Voting Technology Research Center which advises the state on the use of election technology, investigates voting solutions and voting equipment, and develops and recommends safe-use procedures for electronic systems used in the electoral process. Please see the complete article featured in UConn Today.